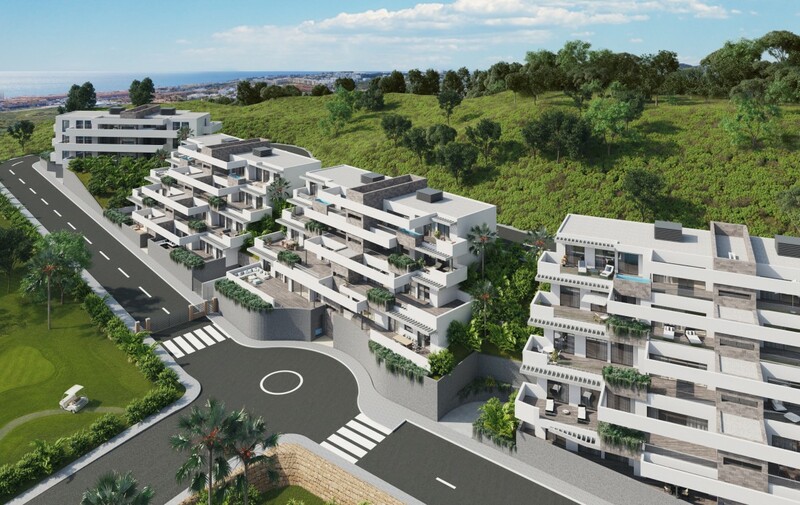 This stunning luxury development in La Cala Mijas is made up of 2 and 3 bedrooms apartments with a cutting-edge design and extensive outside spaces. 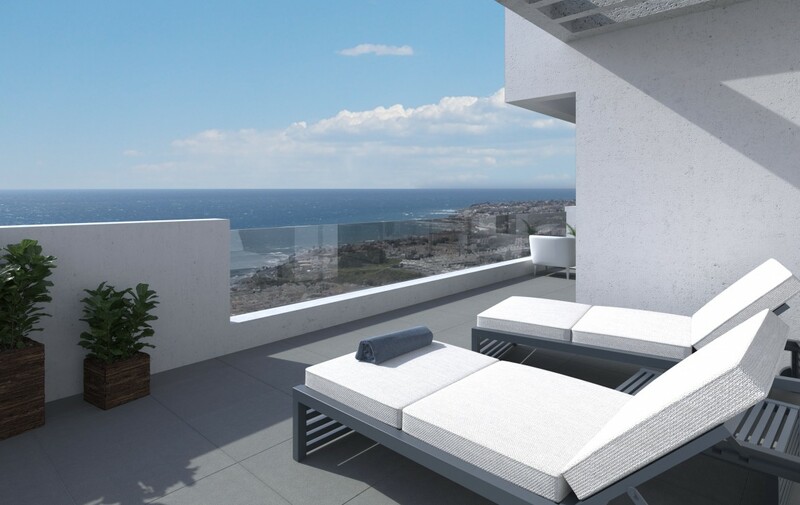 All apartments have their own private terraces offering breathtaking panoramic views of either the sea, the golf course or the spectacular mountains. 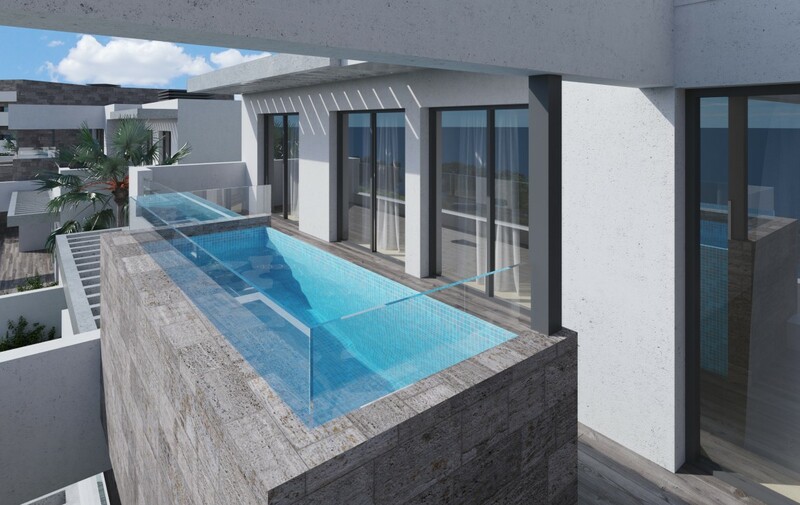 Penthouse suites come with their own private jacuzzis. 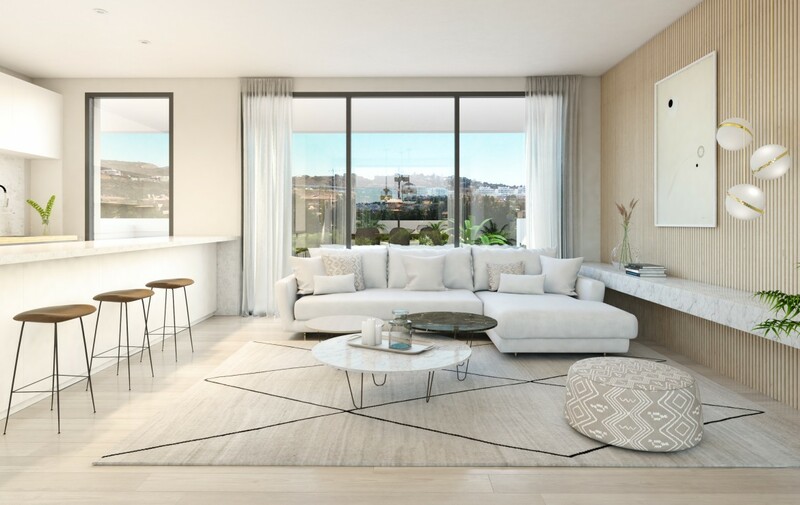 The interior of the apartments are designed to make the best of the natural light with beautifully designed floor to ceiling windows. 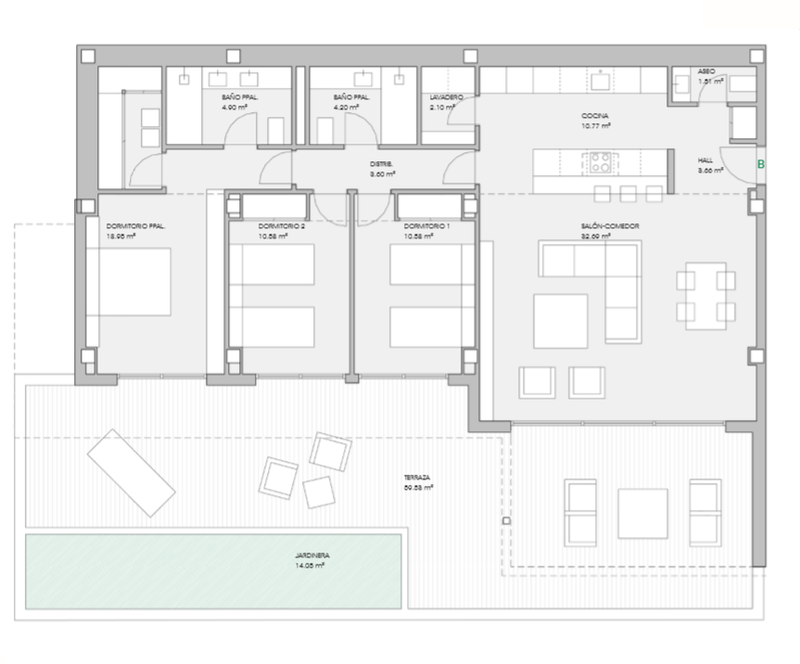 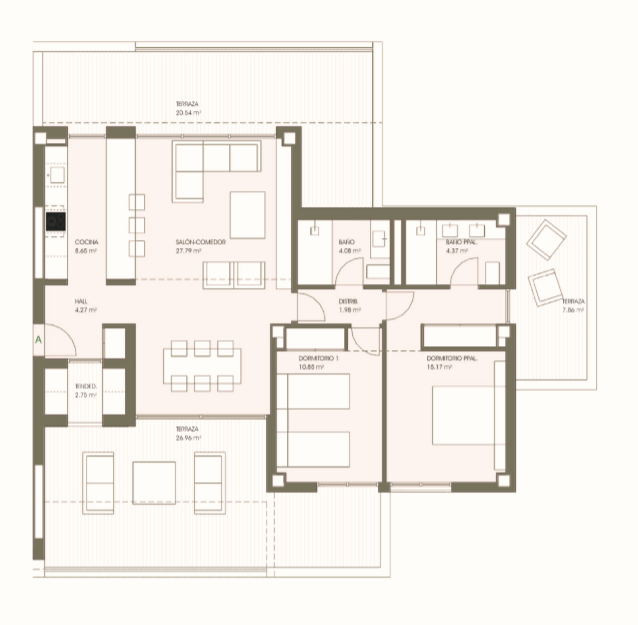 Modern open plan kitchens and spacious rooms lead onto large terraces with glass railings. 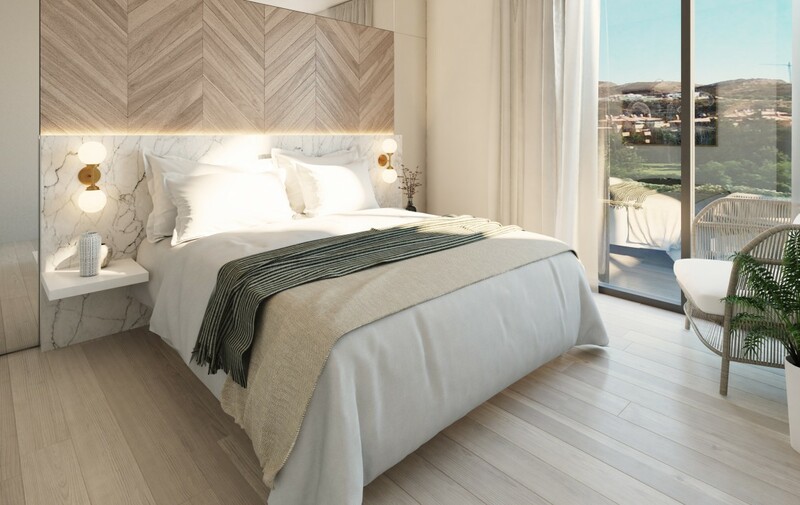 The community is set in landscaped tropical gardens and offers a wide range of facilities including an infinity pool with magnificent views of the Mediterranean and the stunning La Noria Golf course. 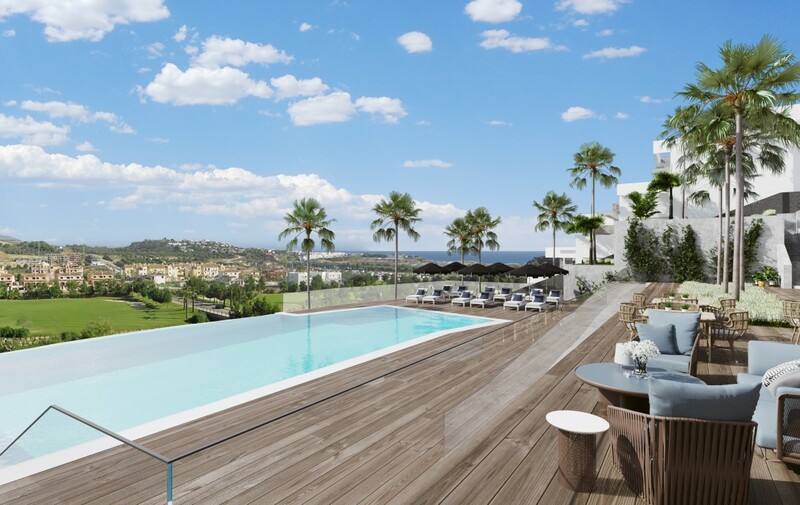 Additionally, there are children’s swimming pools with wooden sunshades, a children’s play area, paddle tennis courts and a gym. 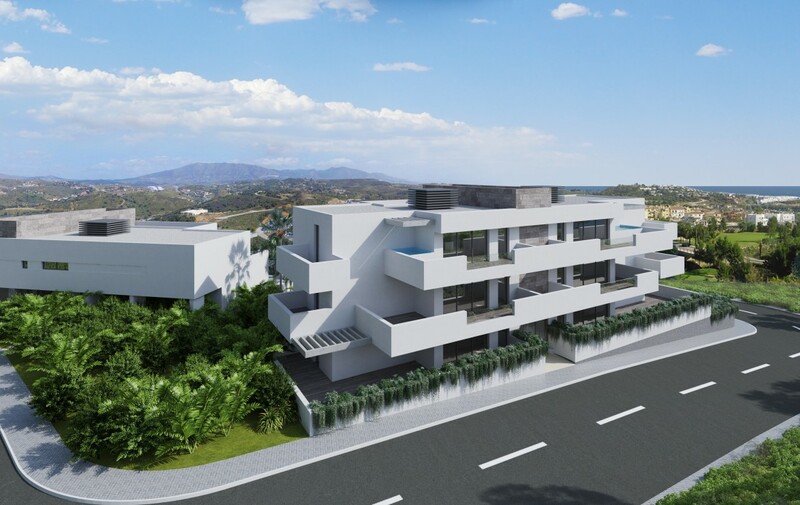 This quiet development is only a few minutes from the beach and close to a range of different golf courses. 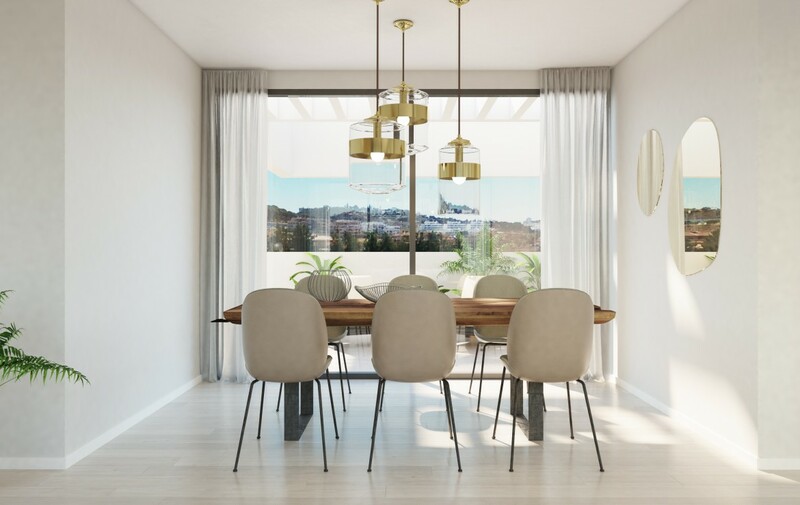 Within walking distance is La Cala Mijas where you can enjoy spectacular gastronomic restaurants and you are only 10 minutes away by car to Malaga’s largest commercial centre, Miramar. 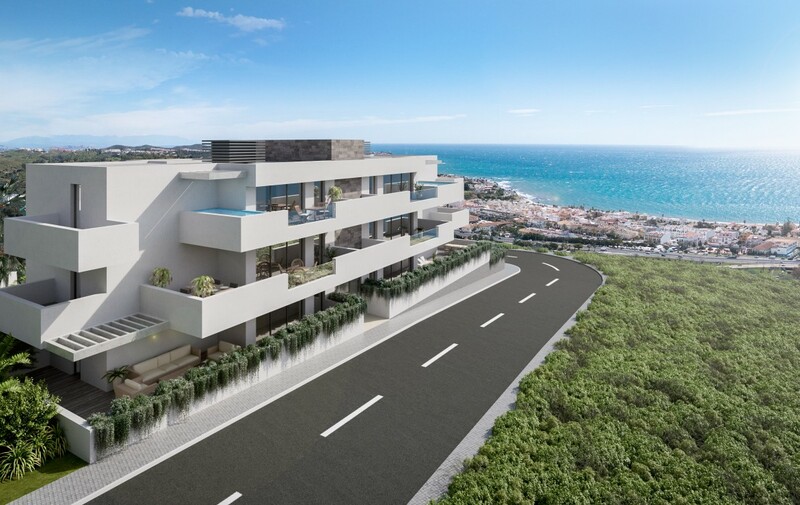 These are unique, luxury apartments in La Cala Mijas but if you are still looking for that something special, click here to browse more options.